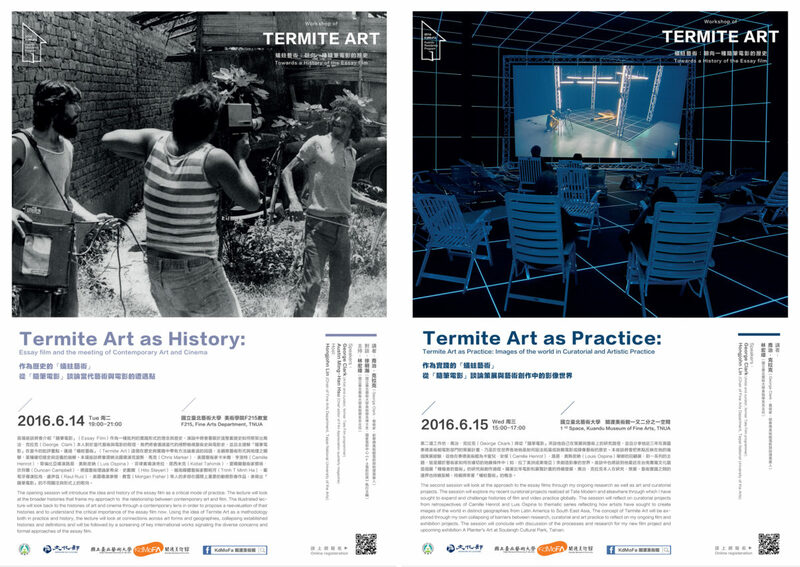 The exhibition features new film work and installation that draws on outtakes from a government educational film, photographs from a Taiwanese historical wax museum and together with new 35mm footage shot in Taiwan, Hong Kong and Los Angeles. 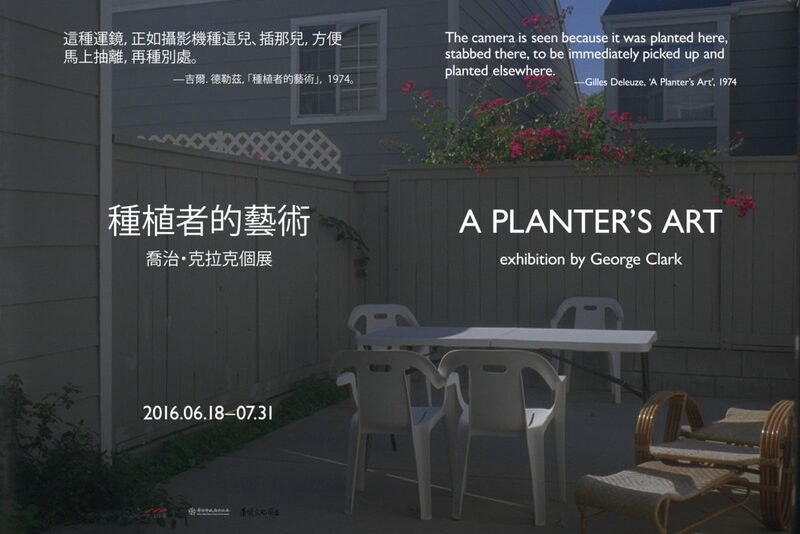 The films will be presented within an installation with a special garden grown from seed during the period of my residency in Tainan. The workshop was presented in English with Chinese translation by Fang-Tze Hsu. The workshop was developed and delivered as while I was participating in the 2016 Kuandu Residency programme from 2016.05.20-06.17.